Heart – What is the Mind-Body Connection? The heart is the centre of your physical being as it is the primary area of the body that feels, gives and receives love. When you give and receive love freely and equally, the heart is strong. Being ‘true to your heart’ is about expressing what is in your heart in order to feel fulfilled in life. 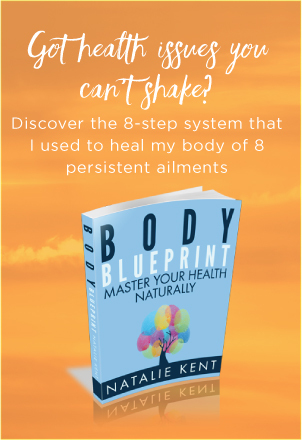 Heart Blockage – What is the Mind-Body Connection? You care so much for others that you are not living your life for yourself and taking care of yourself first. You are resisting what you truly want for yourself. You need to allow yourself to find your purpose by being true to what’s in your heart. Enlarged Heart – What is the Mind-Body Connection? You are wanting to live to please others by giving more than you have to give. As a result, you over-extend yourself and are left feeling drained. You need to bring your focus and attention back to loving yourself first and honouring what is in your heart. Abnormal Blood Pressure – What is the Mind-Body Connection? Low Blood Pressure – feeling drained and unable to give to something when ‘your heart’s not in it’. You need to be true to yourself by living in accordance to what is in your heart and devoting your energy to what makes you feel alive and enthusiastic about life.